“The student saw a female walking what is believed to be a pit bull on the pathway behind the school and approached the owner asking to pet the dog,” read a release from RCMP. 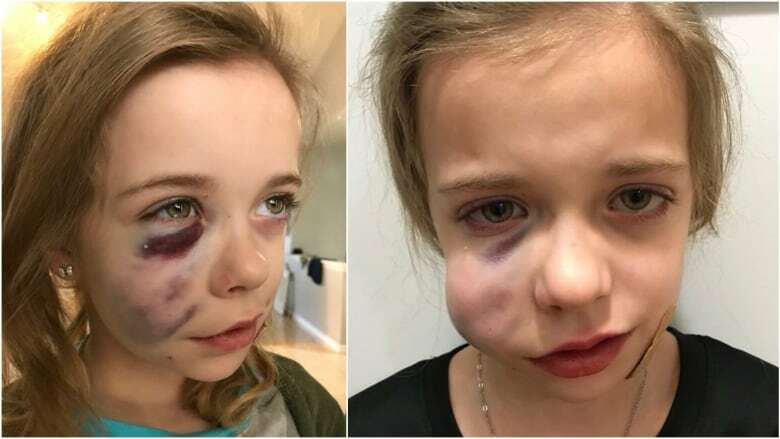 RCMP in High River, Alta., are investigating after a nine-year-old girl was attacked by a dog during recess, suffering bruising to her face and a small puncture wound to her jaw. The incident happened Oct. 30 at Joe Clark School. "The student saw a female walking what is believed to be a pit bull on the pathway behind the school and approached the owner asking to pet the dog," read a release from RCMP. "The owner allowed the student to pet the dog but at one point the dog jumped up on the young girl causing some injuries." The women then left and the extent of the girl's injuries weren't realized until she returned to school. Police were able to track down the dog's owner and the animal is now being held in a kennel. Police say the girl has been recovering at home. Anyone with information is asked to call High River RCMP at 403-652-2357 or Crime Stoppers at 1-800-222-8477.